Canohm has announced the availability of Wireworld Sphere HDMI cables in Australia. Wireworld Cable Technology has released the new Sphere HDMI cable, incorporating Wireworld’s HD- Bridge Technology. The range is available in a range of lengths, up to 30m. 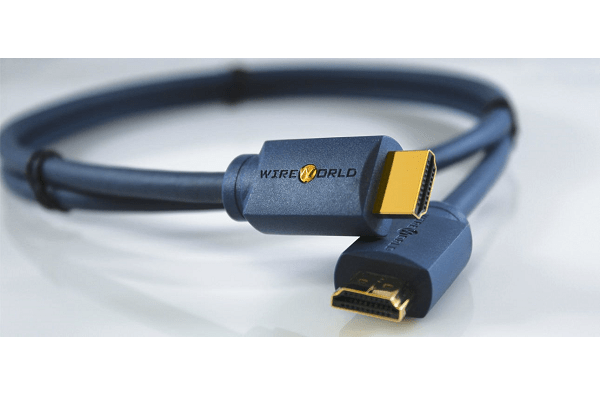 Wireworld Sphere HDMI cables use a modern cable design and newly developed active circuit to provide improved video and sound reproduction. All lengths pass the strict DPL HDMI 2.0 testing, with the lengths of 9m to 30m using Wireworld’s HD- Bridge active technology. HDMI cables provide improve system compatibility and support all HDMI 2.0 features, including 4K/60, deep colour and HDR. The HD-Bridge in Sphere cables is powered by an external USB communication at the TV. The module requires less than 0.2A, so it can be powered by standard USB sockets and transformers. To improve resolution, the HD-Bridge module contains three discrete power supplies for digital video, bias voltage and DDC. HD-Bridge also includes exclusive adaptive circuitry and a DDC rise time accelerator to maximise compatibility between components.